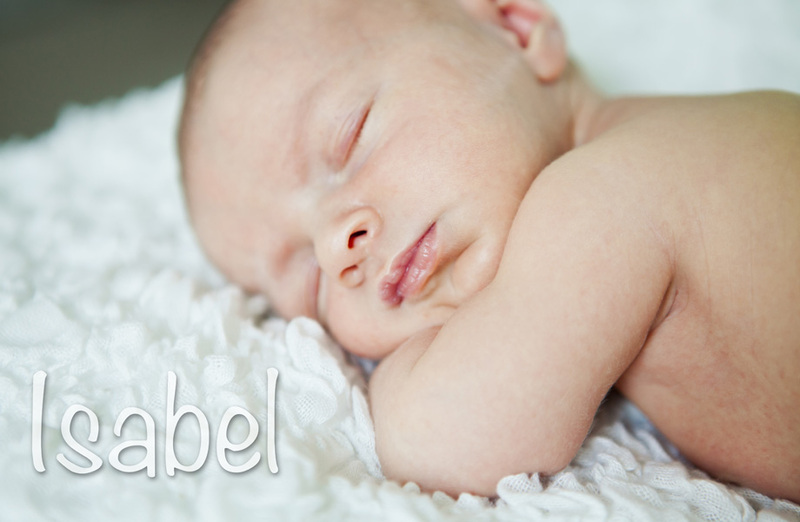 Sweet, sweet little Isabel. This baby girl was a complete joy during our shoot. She was one of the most relaxed newborns I have ever photographed! 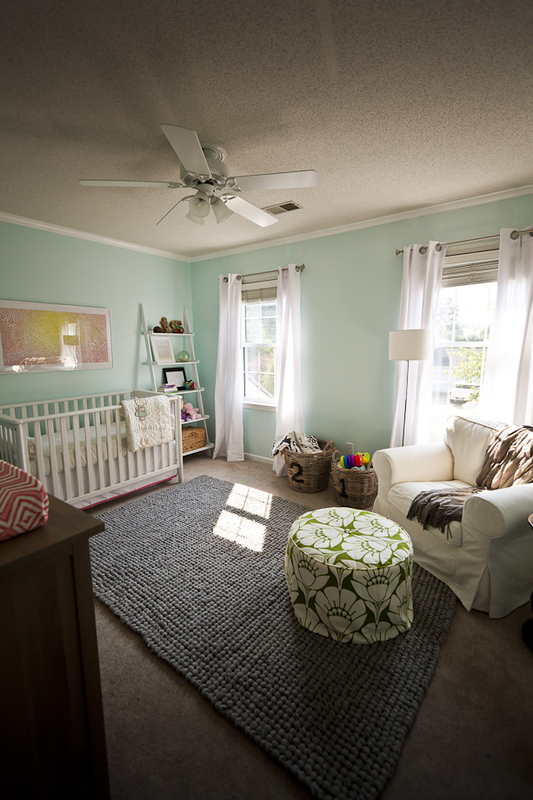 Her mama did an incredible job on her nursery. It’s full of meaningful pieces, texture, and natural light — three of my favorite things! I have to point out the bolster pillows and the quilt hanging over the side of the crib, which we also used as a back drop for a few shots. Can you believe that Isabel’s grandmother made them? I’m such a sucker for pieces with meaning. And they’re incredibly beautiful to boot. What priceless gifts! Angela and Jesse, thank you so much for inviting me into your home. You’re daughter is just precious. I’m excited to watch her grow!